Roy Ben Michael a.k.a Bussy was born Feb. 8 1987, in Tel-Aviv the center of Israel. Roy involved with trance music from very young age. 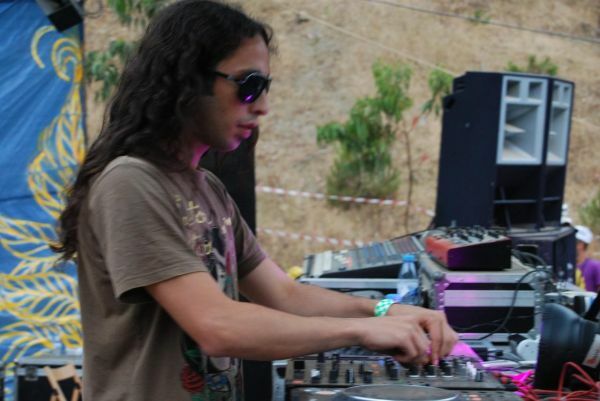 He started to play DJ sets in clubs, parties and festivals all over Israel in age 15 till 18, then he started to create his own music with special extreme dance floor music style., and now he is working on new projects. Ultravision Records have been 58451 visitors (150352 hits) on this page!